Please let us know if you’d like to borrow a bike and helmet. Description: One of the grandest baronial castles in Scotland and one of the finest cafe/restaurants in the area Castle Fraser makes for a great weekend treat for Christmas shoppers. Steeped in history there is the perfect opportunity to enjoy browsing around the entire Castle together with the opportunity to purchase unique items handcrafted from all corners of Scotland – fine painted ceramics, exquisite beaded jewellery, historic pens and horncraft, gorgeously aromatic candles & diffusers, the renown tweedy beasties, beautiful stained glass and elegant turned wood to name a few. Our Foodies will also be on hand with an extremely tempting array of cheeses, marshmallows, seafood, locally roasted coffee, local gins, cakes, patisseries and chocolates all freshly hand made. 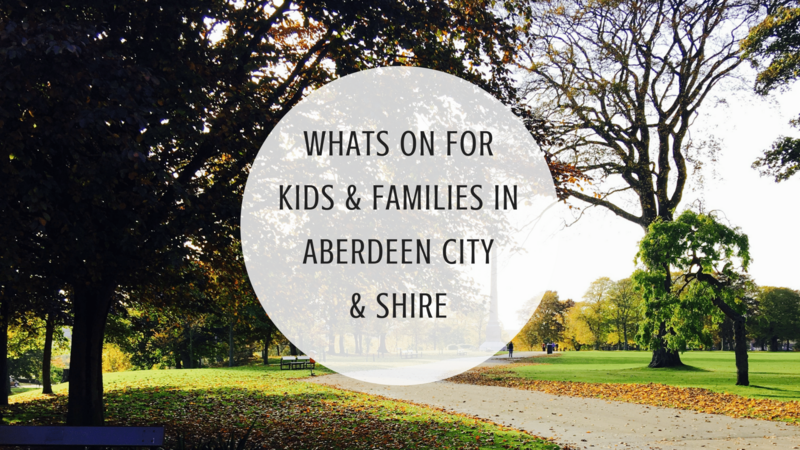 Castle Fraser is just 16 miles west of Aberdeen with ample parking, beautiful gardens and a children’s play area. Admission is £4 and free for Children. Description: We are so thrilled to be back again with our annual Victorian Christmas Event. We have been running this event at Delgatie for over 20 years and we are the original, biggest and best event in the area. There will be amazing decorations, crafts for sale and of course Santa will be visiting with presents for the children. Make sure you don’t miss out and get the dates in your diary now! Description: This fabulous two day event is your one stop shop for everything you might need for the Christmas Table. An amazing array of local producers providing everything from Salmon for your starter to Turkey and Roast Beef for the main event. Beat the queues, avoid the supermarket stress and enjoy some of the incredible produce available on our doorstep. A foodie paradise for all ages – with live music and mouthwatering street food. Description: Lots of stalls already booked both returning and new to our fair. Lots of choice to do your Christmas shopping without leaving the village!! Description: Come along to Santa’s workshop to become an elf and create some beautiful crafts to take home to keep yourself or to give as lovely thoughtful Christmas presents. There will be soup, homebakes, teas and coffees available, donations will be welcome. There will be a raffle and advent lucky dip for an extra charge. Other fun activities will be announced over the next month. All proceeds to Daviot Playgroup. Description: It’s time for our biggest Nearly New Sale of the year, just in time for some Christmas Shopping bargains! Cosy winter jackets, snowsuits, snow boots, cots, toys, highchairs, walkers, puzzles, bouncy chairs, bikes, ride on’s, bumbo’s, stair gates, more toys, books, DVD’s, lego, play kitchens, computer games, curtains, lampshades, bedding, maternity equipment & clothing, dressing up clothes, play work stations, more toys, moses baskets, prams, slings, re-useable nappies, clothes carefully displayed from newborn up to approx 10 years, scooters, strollers, carriers, playmats, bouncy chairs, jumperoo’s, travel cots, kids furniture – all dependant on what our sellers decide to bring! We can’t sell baby car seats or non PAT tested items that require a plug. Description: Come along and enjoy a fabulous day with some arts and crafts for the kids, shopping for the adults, many stalls to be seen. £3 adult £1 kids includes drink and mince pie. Also helps a fabulous charity that helps support young children with cancer and beyond. Description: Join us at the inaugural Charlie House Christmas fair. With a host of incredible local stall holders this is an ideal opportunity to pick up a much-loved Christmas gift. Description: Get into the Christmas spirit by joining us at our annual Christmas fate where there will be plenty going on! For any local crafters etc who would like a stall please contact the page or comment below to book your space. Stalls are £10 plus a donation towards our raffle. Description: After the Lynx knocked the stripes off the Tigers with a win of 15-0 at their last meeting on the Tigers own turf (well ice), the Tigers are sure to come out fighting trying to claw back some goals. This game is definitely not one to be missed! 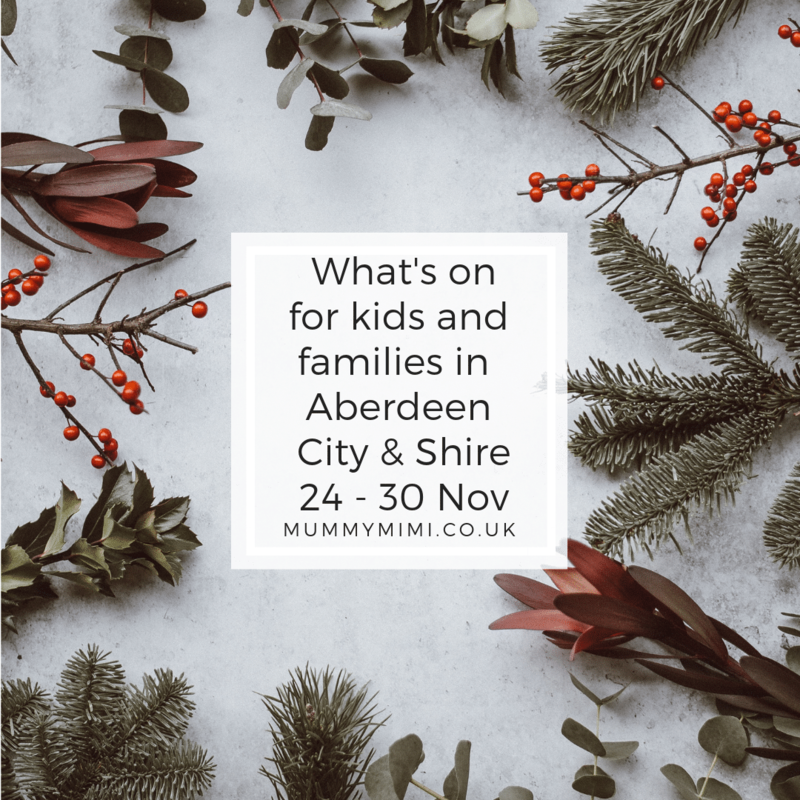 Description: Join us for some festive cheer with our annual Christmas Craft Fair supported by Aberdeen Ministry of Crafts! Tickets are £5 each and available from the centre. Under 5s go free. Description: In its second year of running the club is again going to be hosting a Christmas fair. This years fair will be run in partnership with Chest, heart and stroke Scotland on Sunday 25th November 11-3pm at the village hotel kingswells. Entry is free and there will be lots going on during the event: Lots going on during the event: stalls, live music, catwalk, raffles and tombolas all mixed in with a dose of Christmas cheer!! Please come along and support two very worthwhile (local!) causes. Description: Fun for all of the family, with lots of exciting stalls to help with the Christmas shopping, tea/coffee with mincemeat pie/biscuit. Santas grotto, sand art, raffle and pulled pork. Description: Taking place on Sunday 25 November 2018 from 12pm until 4pm in Boddam Public Hall. With a range of stalls to get you set for Christmas. Interested Stall Holders for the Christmas Fair are advised to contact us now to register their interest by sending us a message directly to the Boddam Public Hall Facebook page. Description: “It’s Santa! I know him!” Our annual Santa and Reindeer Parade will take place on Sunday 25th November 2018. The parade will start from Castlegate at 12pm and end beside the Trinity Centre. Santa and his reindeer will be there to say hi to the kids and grown ups alike, bringing some festive magic to Aberdeen ahead of the City’s light switch on. After the parade head into the centre for a photo opportunity with Santa, meet his famous Reindeer from the Cairngorm Reindeer Centre and for some more festive fun. Description: Soon Christmas will be upon us and we thought we’d get stuck right in with hosting our first ever Craft Fair ! We have invited some local business to come and sell their wares. More info on the stalls to follow soon. Description: Come along to our Christmas Fayre and grab yourself some Christmas pressies for your loved ones or treat yourself so something nice 🙂 also you can book your children in to see SANTA in his grotto from 1pm – 3pm. Call the hub on 01771 624593 to book a space for Santa. £3 per child. Description: Alfords first Christmas festival 1pm-5pm , followed by a parade to the Haughton Arms Hotel for the village Christmas lights switch on! Description: A sea of Santas are to set the scene ahead of this year’s Christmas in Aberdeen opening celebrations, including the Union Street Christmas parade and light switch on this November (Sunday 25th, 2018). The Charlie House Santa Fun Run, supported by Aberdeen City Council, invites families to take part and run down the length of Union Street (which is just under 1000m) dressed in Santa’s traditional outfit, which is included in the ticket price. The distance needs to be completed within 30 minutes and families are invited to run or walk the course which is open to all abilities including wheelchair users and their parents/carers. Description: The Udny Station village lights will be switched on. This year there will be hot food (burgers and hot dogs), mulled wine, shortbread, and juice. Santa will arrive at 6pm for the lights going on and will hand out a small gift to children. This is a free event, but donations are welcome. Description: Aberdeen’s Christmas lights will be switched on in a Fire and Ice themed parade led by the Lord Provost of Aberdeen. This year’s parade includes: Santas, reindeer on segways, carnival characters, panto characters and special guests the Sandwick Up Helly-Aa Vikings from Shetland. Description: Friendly against English reccy team, Slough Scorpions. Description: Join us for our annual Christmas Craft & Gift Fair, we will have carol singing, mulled wine, a selection of local suppliers with crafts and gifts. Start your Christmas Shopping at 1909!